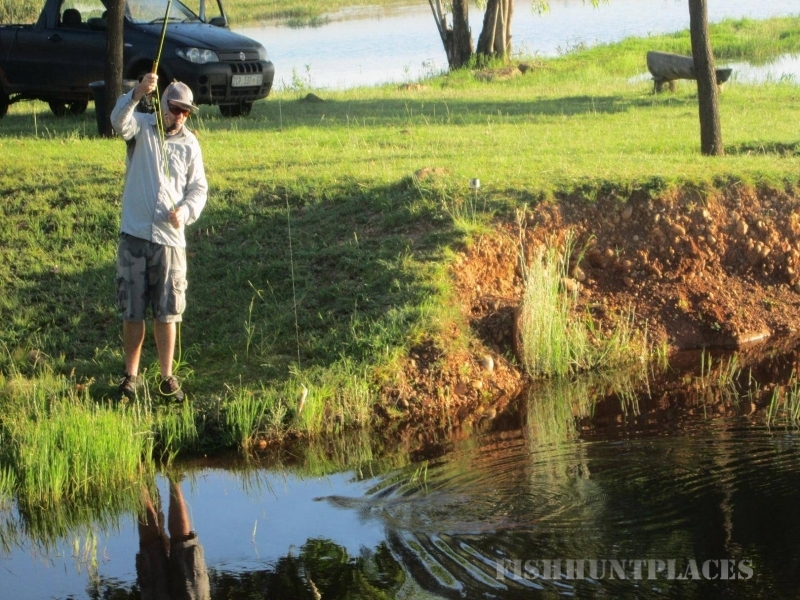 Bass Lodge is truly a bank angler’s paradise. 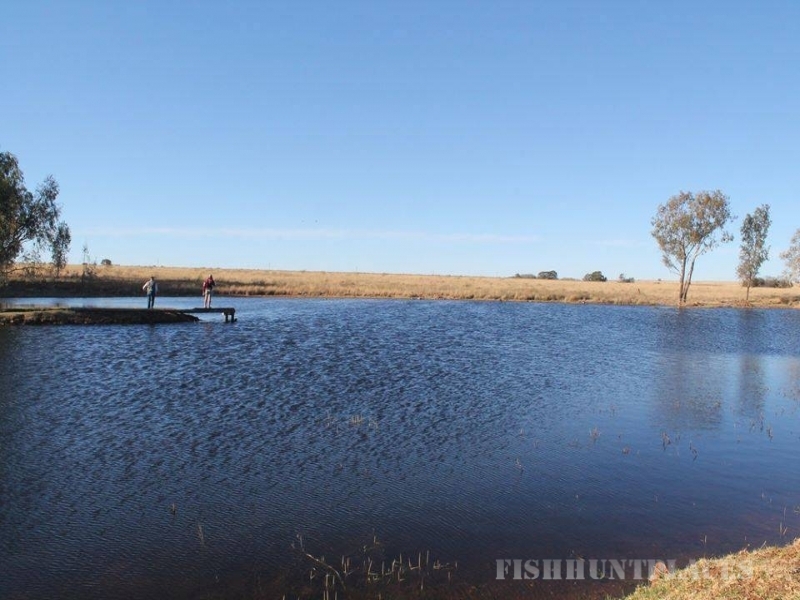 A little piece of heaven situated between Klersdorp and Wolmaranstad (about 40km either way). 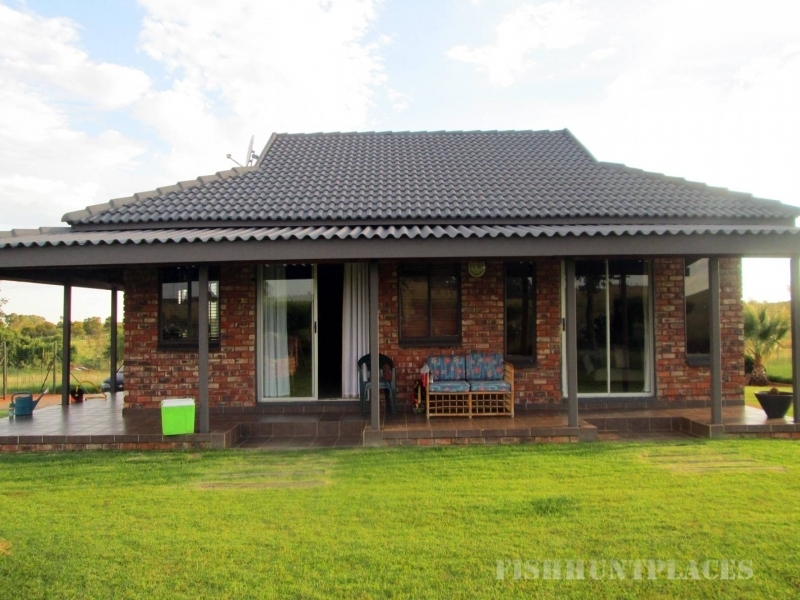 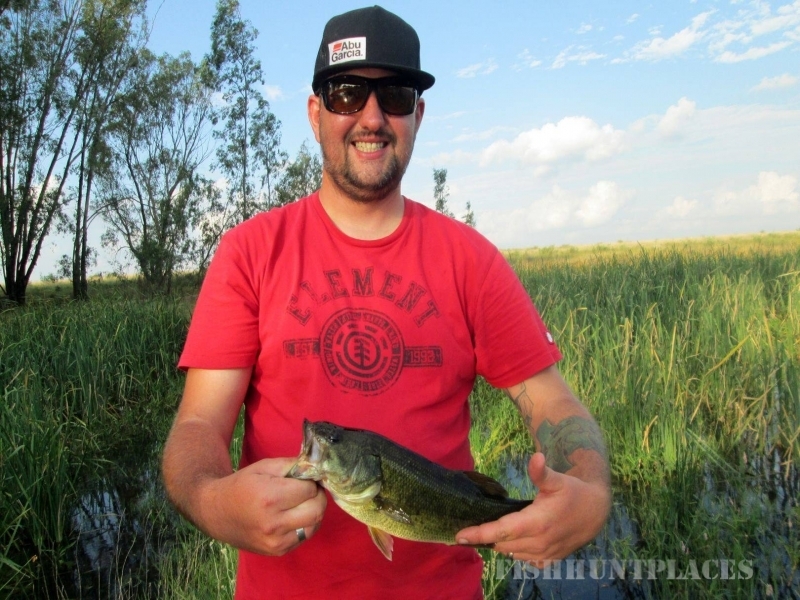 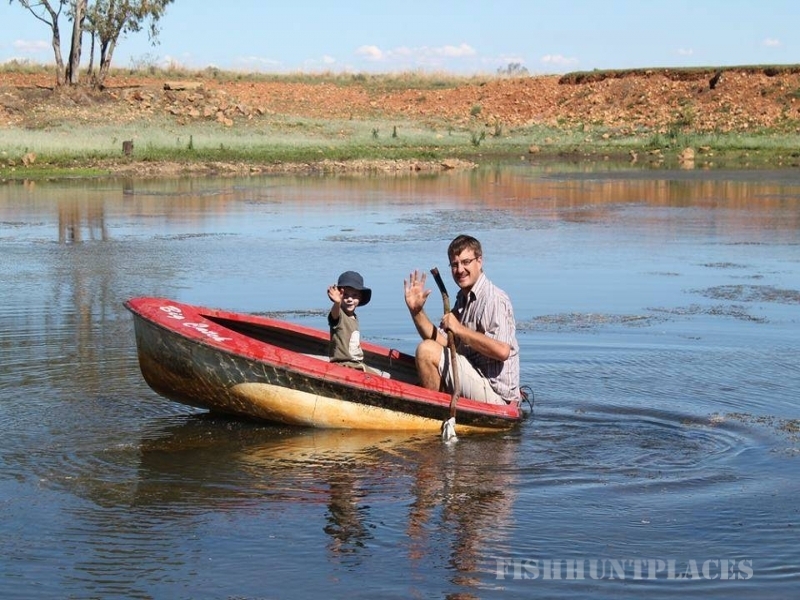 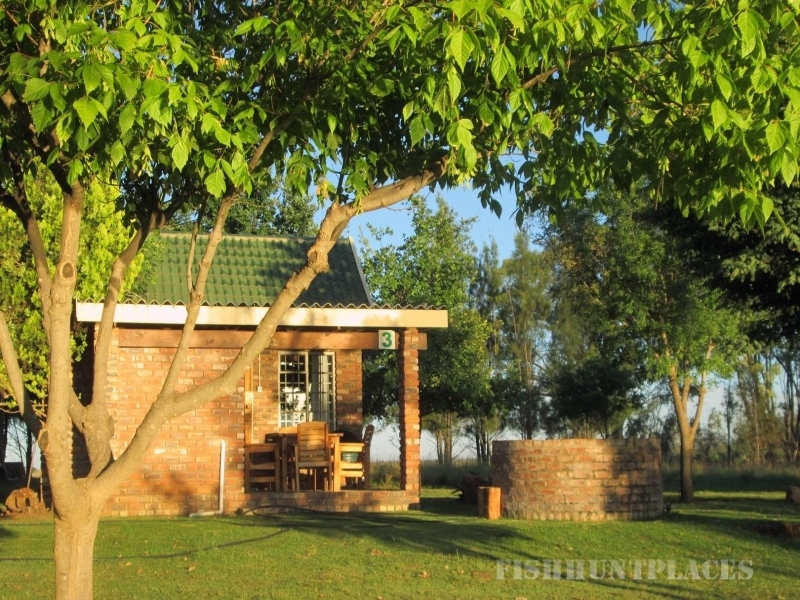 The three, well established dams are fountain fed with crystal clear water and stocked with Florida Largemouth Bass, Black Bass, Blue Kurper and Vlei Kurper (Tilapia) which forms a major part of the bass’s diet. 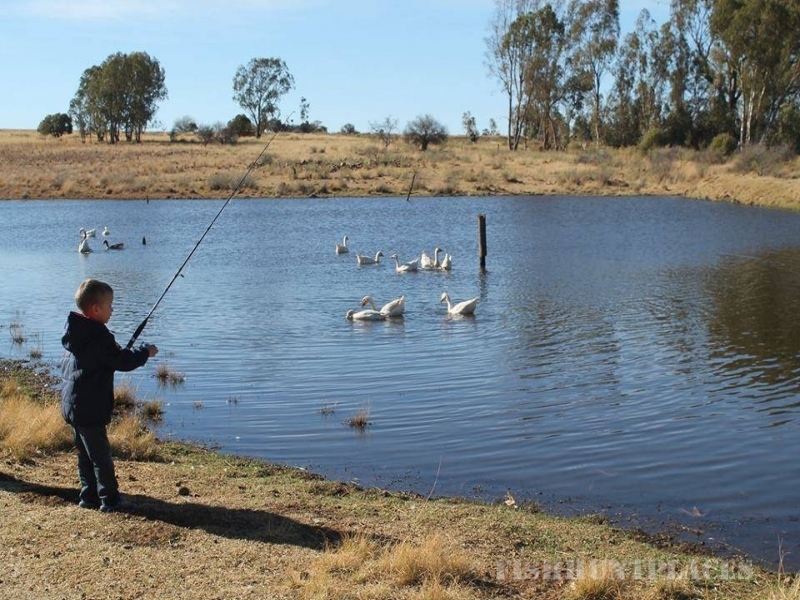 The bass in these dams thrive and has grown to enormous sizes off over three kg.